There's something jawdroppingly beautiful about morning light. For us non-early-morning people, it may require an extra dose of caffeine (or three), but I promise that it's worth the effort. 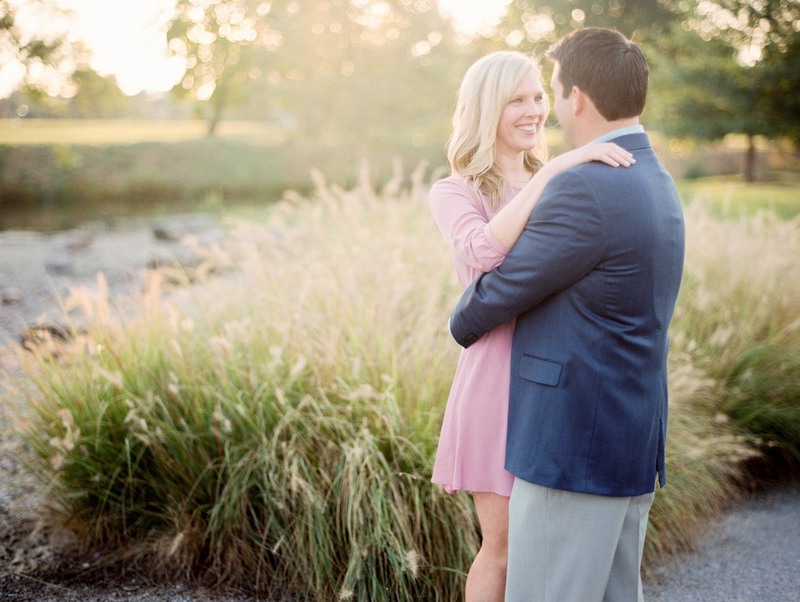 As the sun sets earlier and earlier, sometimes a morning session is the easiest to fit in to a couple's busy schedule; we wrapped up this shoot before 9am! On a Thursday morning, Ashley & Craig met up with me bright and early for their sunrise engagement session in Forest Park. We had a great time walking around the park finding some beautiful light and settings for some stunning, memorable photos. Ashley and Craig were a pleasure to work with, and I love how comfortable and happy they are together. Can't wait for the wedding!